You can’t understand Brazilian politics without knowing the Portuguese word coronel (colonel). This term dates back to 1830s Brazil when the monarchy decided to create the National Guard in response to several separatist movements which erupted across the country. This force was sponsored by rich landowners, who bought their military ranks and became lieutenants or – if they had more money and prestige – colonels. The government extinguished the National Guard in 1922, but the political influence and financial power of these men persisted. Not least because during Brazil’s First Republic, the central government articulated a deal with these colonels to ensure that only candidates backed by local oligarchs – and supportive of the president – would be accepted in Congress. Political prominence helped these families multiply their wealth, turning them into regional political dynasties. 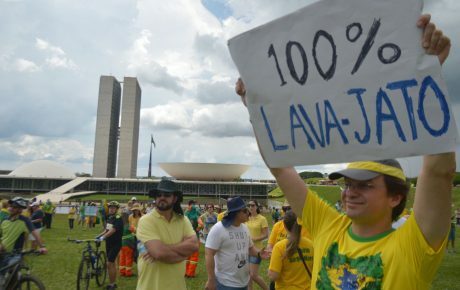 This phenomenon, we must add, is not exclusive to Brazil. The U.S. elected two Bushes to the White House and nearly chose a second Clinton in 2016. Not to mention the Cuomos, in New York, and the Daleys, in Chicago – to stay with the more recent families. What distinguishes Brazil’s political dynasties, according to what historian Luiz Felipe de Alencastro once said, is the historical connection between political patronage and slavery. “It gives authoritarian and antidemocratic touches to the oligarchic tradition,” he said, in a 2001 interview. Albeit very different from one another, these powerful clans have several important similarities. They are usually connected to media groups – more often than not owning local affiliates of Rede Globo, Brazil’s most influential media company. Political scandal also seems to be a trademark of Brazil’s traditional dynasties. The Sarneys are the textbook definition of a modern dynasty. The clan rose to power in the northeastern state of Maranhão – and influenced national politics – in the mid-1950s, when José Sarney was first elected to Congress. Since then, he occupied several other offices, such as senator, party leader, and president. The family also controls the state’s main media outlets – which assures he receives friendly coverage. A former supporter of the military dictatorship, Mr. Sarney was elected Vice President in 1985, on the same ticket as Tancredo Neves, the first civilian president elected since the military coup of 1964. But Mr. Neves died before his inauguration, which led Mr. Sarney to the country’s top office. 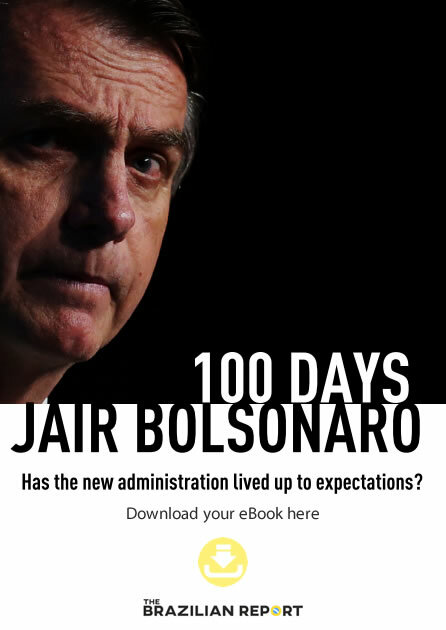 His administration draws many comparisons to that of the incumbent Michel Temer – a lack of political strength, an abundance of economic quagmires, and his public image as little more than a lame duck. Now retired, José Sarney remains influential. He helped Mr. Temer pick some members of his cabinet – which include one of his children, Sarney Filho, who resigned as Minister of the Environment to run for the Senate. Sarney’s daughter, Roseana, has already won a senatorial race and four gubernatorial elections. In 2002, she eyed up a presidential bid, which was cut short by a corruption scandal. In October, she will stand for a fifth term. Sarney’s grandson Adriano is the latest family member to go into politics, having won a seat in the Maranhão state legislature in 2014. The Calheiros family entered politics during the 1960s, with Olavo Calheiros Novais becoming mayor of Murici, a small city in the countryside of Alagoas state. Olavo had 10 children, half of which would later be elected for office. None shone as brightly as Renan Calheiros, who was elected Senate President on multiple occasions. Renan has been an important leader in the past four federal administrations – and has been at the center of countless corruption scandals. Despite his long rap sheet, Renan Calheiros managed to get his son elected governor of Alagoas and his nephew became the mayor of Murici. However powerful, the Calheiroses are by no means the only political clan in Alagoas. Despite being the third-smallest Brazilian state, Alagoas has nevertheless produced three Brazilian presidents, including Fernando Collor de Mello (1990-1992). Born in Rio de Janeiro, Mr. Collor was raised in the northeastern state, where he became governor and rose to the political limelight, thanks in part to the support of national media groups. In Alagoas, the family controls the main TV and radio stations and has been in politics for decades. Patriarch Arnon de Melo was a congressman, governor, and senator – infamous for killing a fellow senator in the Congress building but avoiding any punishment. 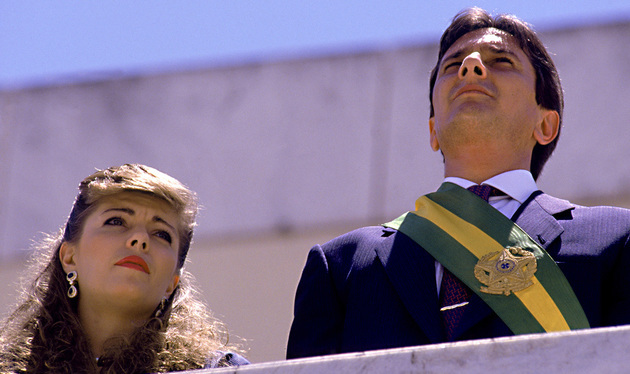 Despite having been impeached after a corruption accusation during his presidency, Fernando Collor managed to win a seat in the Senate in 2010. Antônio Carlos Magalhães was a political force to be reckoned with. For decades, the late Antônio Carlos Magalhães controlled state politics in Bahia with an iron fist. Loved by his supporters, thanks to his populist policies, he was also feared by opponents, who called him “Mean Toninho” (Toninho is a nickname for Antônio). 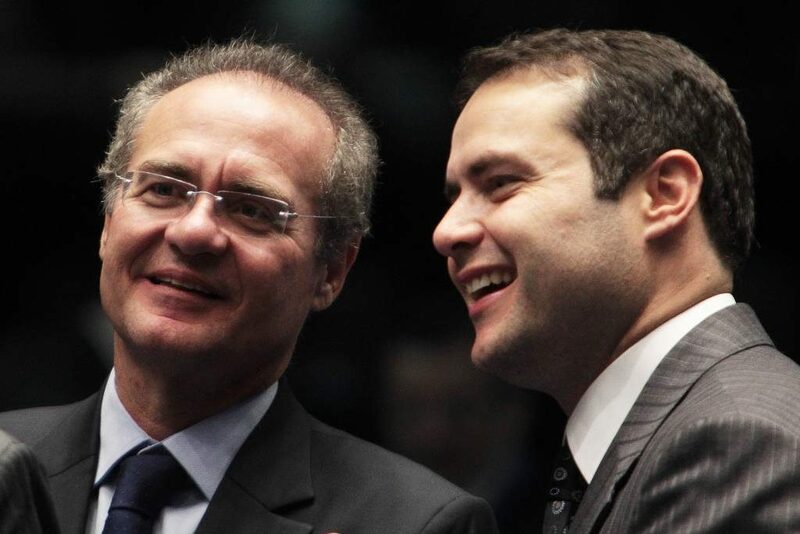 A close supporter of the military regime, Magalhães helped his son Luiz Eduardo become the House Speaker and a potential presidential candidate. Luiz Eduardo’s career, however, was abruptly ended by a heart attack in 1998. 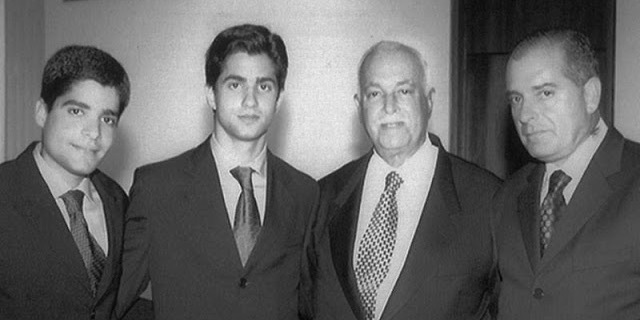 The clan lives on through Antônio Carlos Magalhães Neto, a former congressman who is now the mayor of Salvador. Like most families on this list, the Magalhães family controls the main media outlets in the state of Bahia. Another Northeastern family, the Gomeses are led by short-tempered center-left presidential hopeful Ciro Gomes. They are based in the state of Ceará, where Mr. Gomes started his career as state congressman and mayor of state capital Fortaleza, in the late 1980s. He would later serve as Ceará’s governor, Finance Minister during the mid-1990s, and as Minister of National Integration during former president Luiz Inácio Lula da Silva’s first term, one decade later. 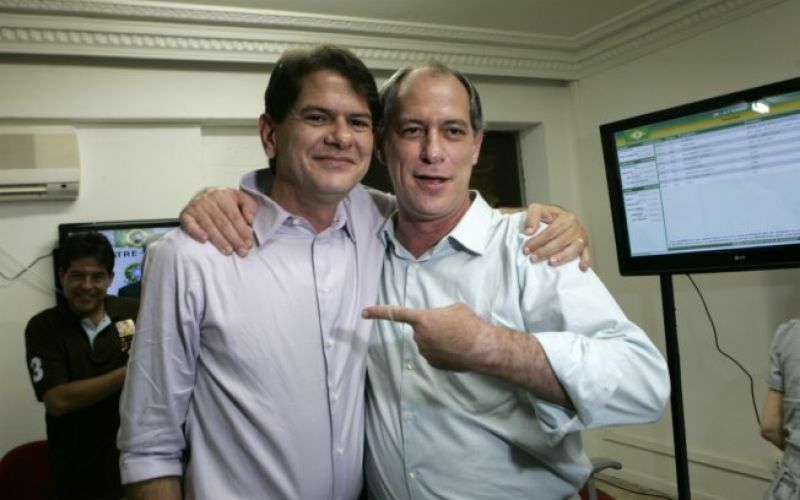 Ciro’s younger brother Cid Gomes was also a governor and had a short stint as Minister of Education during the presidency of Dilma Rousseff. The Gomes clan is famous for its ill-tempered politicians. For Cid, it cost him the position as minister. Ciro, however, paid a higher price for his verbal diarrhea: the 2002 presidential race. This clan does not follow the classic pattern of coronelismo that defines political dynasties in the Northeast, as the Bolsonaros are urban and have their roots in Brazil’s biggest cities: São Paulo and Rio de Janeiro. The rise of the Bolsonaro family is tied to the growing popularity of the authoritarian far right in Brazil. A former Army captain, Jair Bolsonaro has served in Congress since the early 1990s. He now leads every presidential poll, running for a conservative party with a nationalist agenda. Meanwhile, his son Flávio is set to win a Senate seat for Rio de Janeiro. 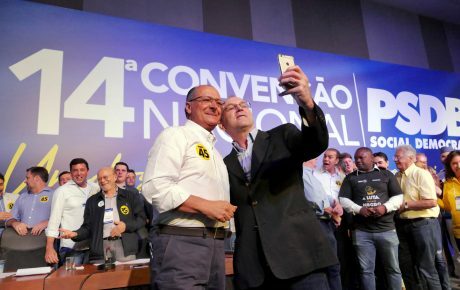 Other political heirs include Carlos, a Rio de Janeiro city councilman, and Eduardo, a congressman for São Paulo who is running for re-election. Garotinho (Rio de Janeiro): Convicted and arrested for corruption charges last year, Anthony Garotinho has been released and will try to govern Rio again, 16 years after leaving office. Mr. Garotinho made his wife, Rosinha, his successor in 2002 and became head of Security during her administration. 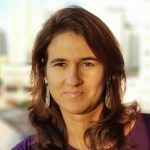 Their daughter, Clarissa, won a congressional seat in 2014, and now serves as Rio’s Municipal Labor Secretary. 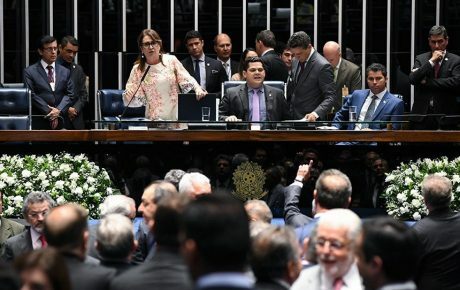 Maia (Rio de Janeiro): House Speaker Rodrigo Maia is the son of Cesar Maia, a former mayor of Rio de Janeiro and one of the state’s most-liked politicians. Viana (Acre): Brothers Tião and Jorge Viana are based in the Northern state of Acre. They have taken it in turns to be state governor and senator, and also play important roles in the Workers’ Party. Alves (Rio Grande do Norte): Former Minister of Tourism Henrique Alves, who is now serving time after being convicted of corruption and money laundering, served as a congressman for 44 years. His family has called the shots in his home state of Rio Grande do Norte since the 1950s. Vieira Lima (Bahia) – Like the Magalhães family, the Vieira Limas are another prominent clan from Bahia. And have another minister of President Temer’s cabinet in jail. Last year, a suitcase stuffed with USD 16 million was found in Geddel Vieira Lima’s apartment. The photo has spread around the world and he was detained days later.